today I play in server RPR deathmatch. player LeGaulois insult me from cheater and after other insult. Infortunatly I've no capture of the first insult. But the next I have (not all, it could be write in a complet book!) Solicitating insult to my family and my mother. So I demand banned of all server of rpr thanks ! 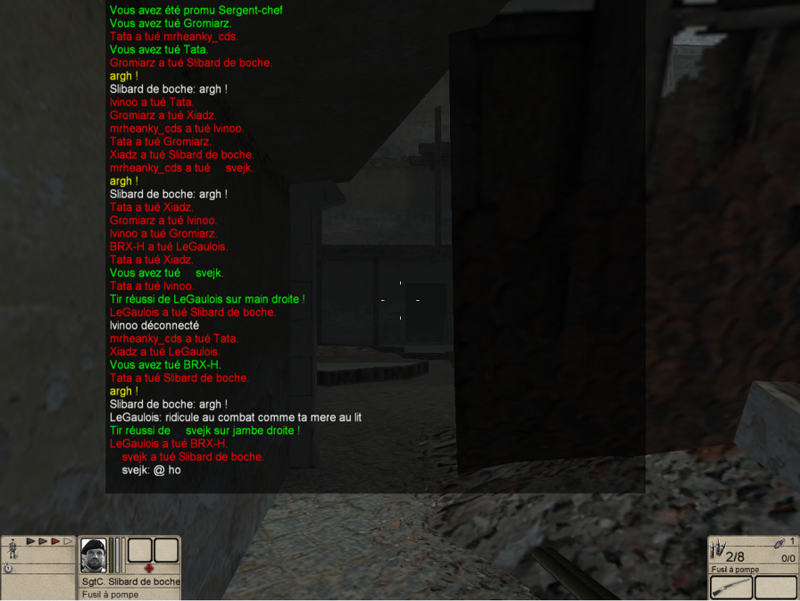 Slibard de boche : plus one you're strong in insult ! Last edit: 1 year 6 months ago by De boche. Thanks for reporting. 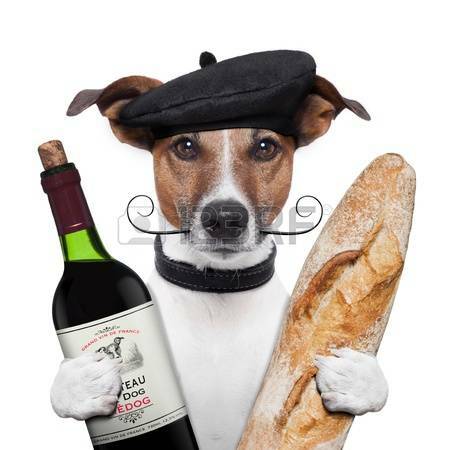 No need to translate French, we have two French admins here at =RpR=.